Progressive metal is rabidly becoming as overcrowded a genre d as nu metal and metalcore were before it, except it lacks the entertainingly naff fashion choices of both of those movements.But overcrowding can always be justified by the artists that make those genre’s so exciting that everyone wants to join in in the first place. 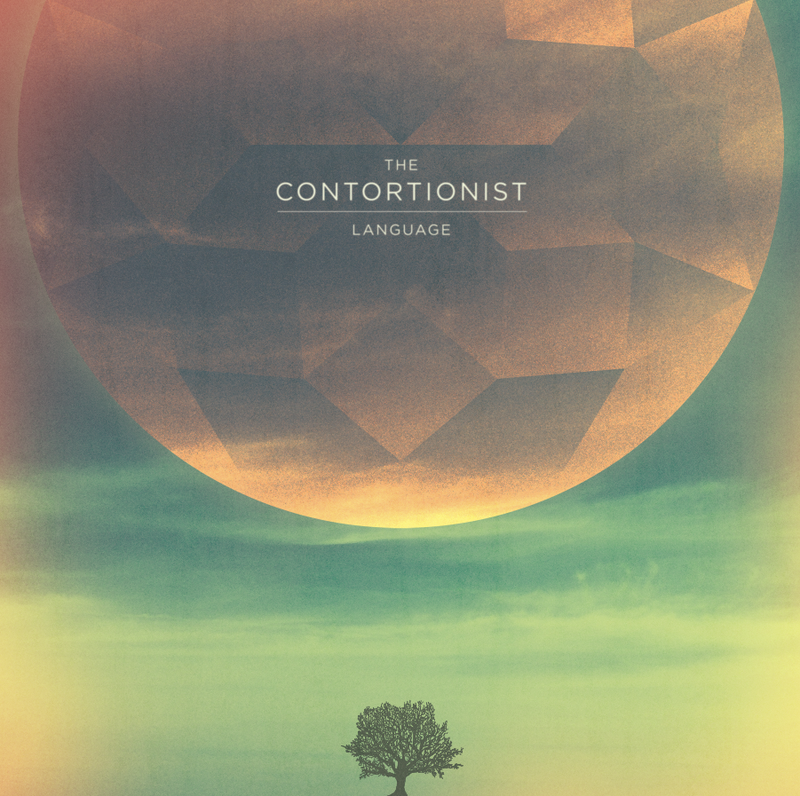 Even only the strength of the opening track on “Language” The Contortionist might just become one of those bands. The strength of this band lies in what lazy music journalists will tag as the progressive elements of their sound. None of these passages are exactly ground-breaking stuff. After all, intricate melodic guitars, stuttered percussion, washy synths and dream like vocals aren’t new but the Contortionist do make all these tried and tested ideas sound beautifully new. And shiny thanks to a sterling modern production job which highlights how sophisticated the band’s melodic sensibilities can be when everything comes together. The heavier stuff on this album works much better than on their last record.This time around it doesn’t sound like segments from obvious metal songs bolted onto those dreamier musical ideas. Which isn’t to say that they aren’t heavy, but they’re more considered and brooding. Less riff focused and more about a dense sense of atmosphere. The predilection for juddering mid-tempos and darker melodies also bolsters these moments. As does an excellent guttural and genuinely menacing vocal performance. If The Contortionist have a drawback it’s that they’re really good at one trick and they pull that trick on you over and over again. Some tracks are heavier for longer, some are softer for longer but most of them visit the other dynamic, if only in passing. It sometimes makes the album feel like a waiting game between sections. Whether that’s a downside or not probably depends how you like to spend your time when you’re waiting: either throwing the claw or getting your Kate Bush dance moves on. If you’re after an album that is easy to fall into and traverses a variety of musical textures in a dexterous fashion then “Language” is certainly worth picking up. If you’re after something that’s visceral, heavy and exhilarating you won’t find enough of that here. If you’re after some sweetly melodic music that gently embraces you and leaves you warm then nothing on here will do that for long enough to be really satisfying. “Language” is an album for fans of eclectic music with short attention spans. Fans of focused music expressed in long form need not apply.